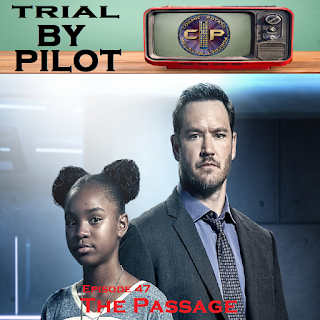 We discuss the new FOX series The Passage, starring none other than Zach Morris aka one of the guys from Franklin & Bash. Also there are weird telepathic vampires in it! Strap in!